After take off from RWY 02 slightly turn right to heading 045° out of town estate Dolní Zahrady in a safety height. All arrivals are possible only after telephone agreement with head of air traffic of Aeroclub Kromeriz. 1.2RWYs can be unserviceable after prolonged rains. 1.5After take off from RWY 02 slightly turn right to heading 045° out of town estate Dolní Zahrady in a safety height. 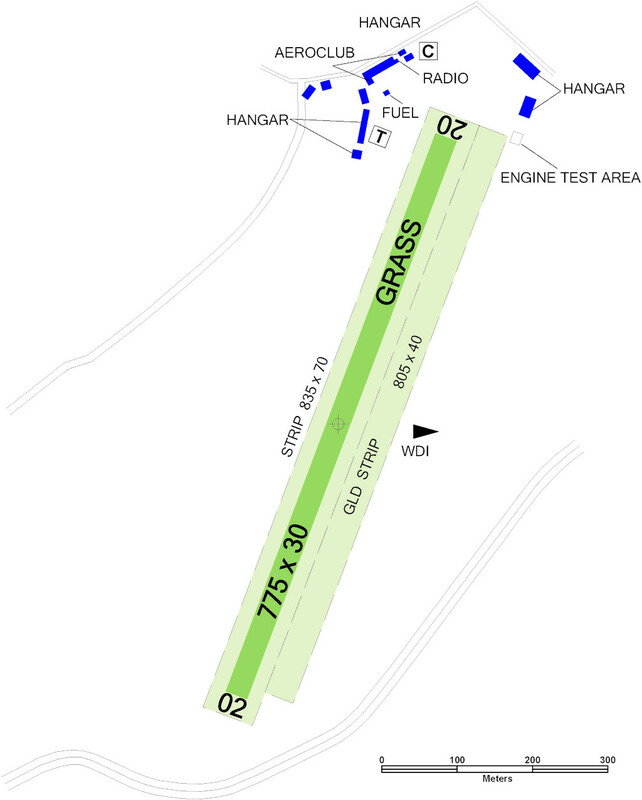 1.6The road in the vicinity of THR RWY 20 shall be overflown due to safety at least 15 m from the lowest part of the aircraft or towed object. 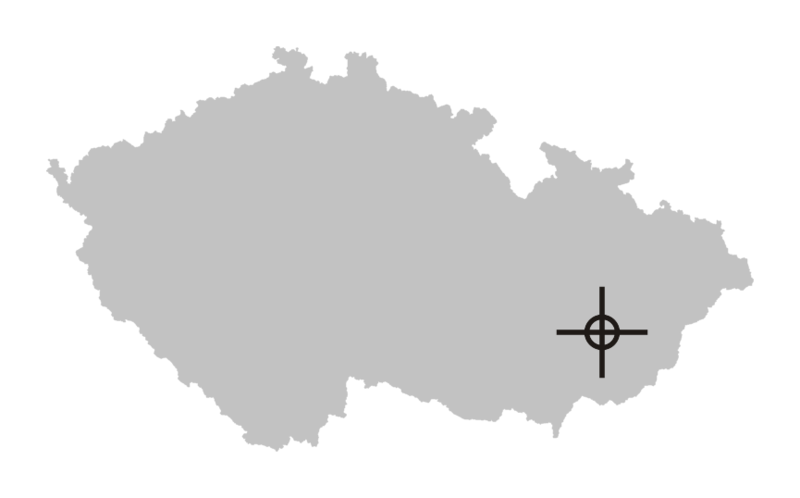 2.1Service Providing information to known traffic in Czech language only. 2.2On working days it is recomended to call telephone numbers of head of air traffic or chairman of aeroclub, see contacts. 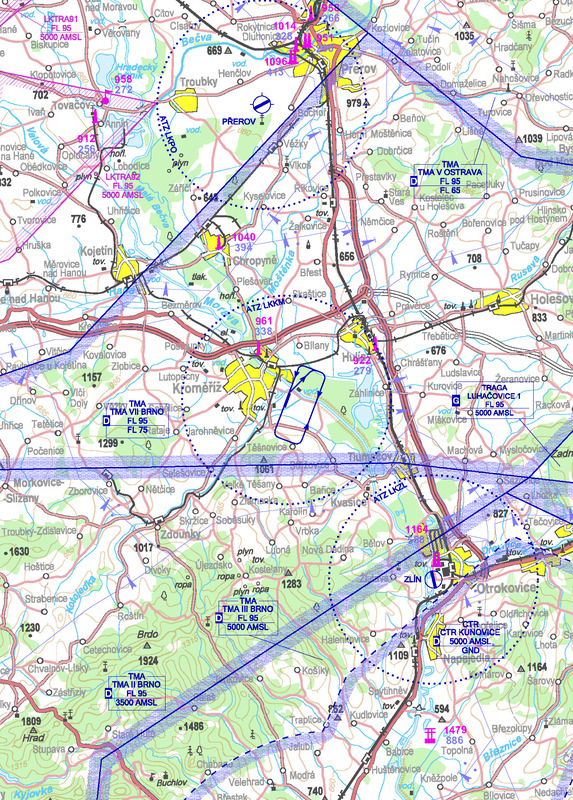 2.3All arrivals are possible only after telephone agreement with head of air traffic of Aeroclub Kromeriz.